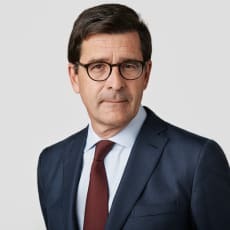 Shelby R du Pasquier has been a partner at Lenz & Staehelin since 1994, where he is the head of the banking and financial group at the Geneva office. He completed both a business degree and a law degree at the University of Geneva in 1983. He also obtained an LLM from Columbia University School of Law in 1988.